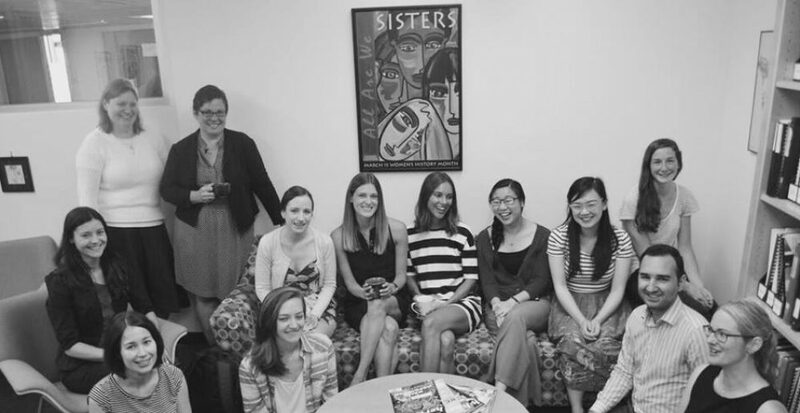 The CFLS library is a lending library with a large collection of books, journals and other materials that focus on critically examining law and society from feminist and anti-oppressive perspectives. 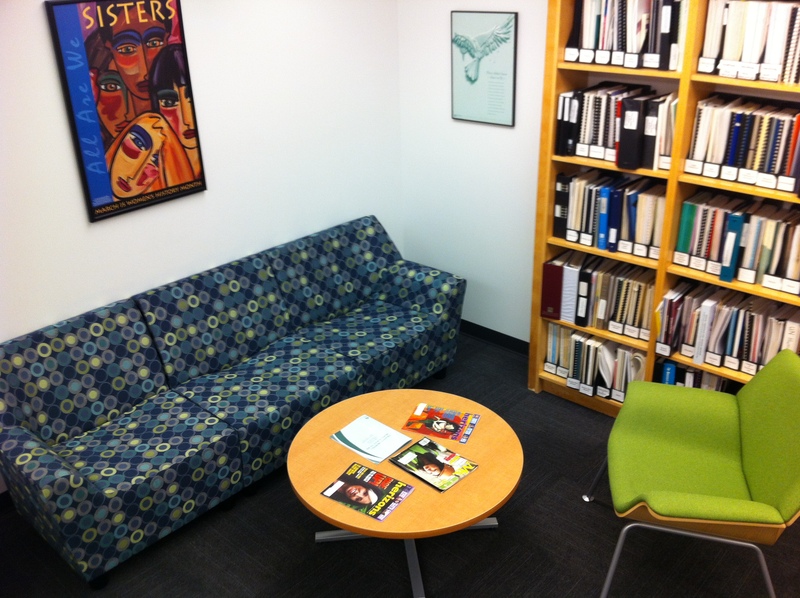 Students are welcome to browse books and journals and spend time reading in our lounge area. To sign out a book, simply fill in your information on the sign out sheet located by the main bookshelves. Please return it within a month. You can search the CFLS book collection at LibraryThing. Our journal titles are not searchable on LibraryThing, but feel free to come browse them in person in the Marlee Kline Room, Allard 424!